A while ago I heard that Shapeways launched a format called SVX that allowed for the exporting of voxel geometry to an intermediate format. This format could then be uploaded to their servers and they would then convert it to something that could be 3D printed! This sounded like it would be a lot of fun to investigate, so I started looking at their format so that I could go ahead with some of the ideas I had. 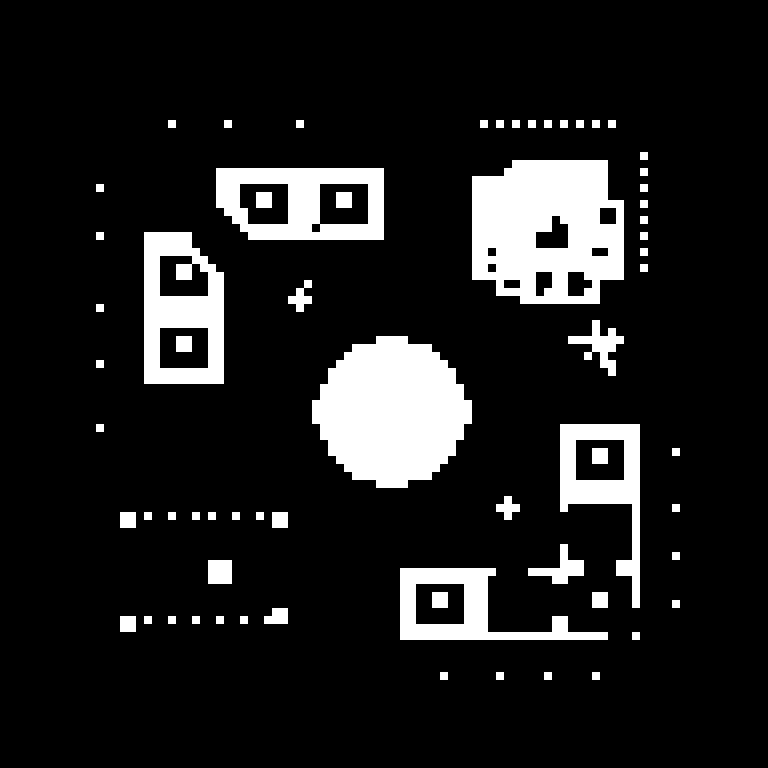 The format is pretty straight forward, as it says that if there is a voxel occupying a region, it should be marked as white on a white & black image (PNG). 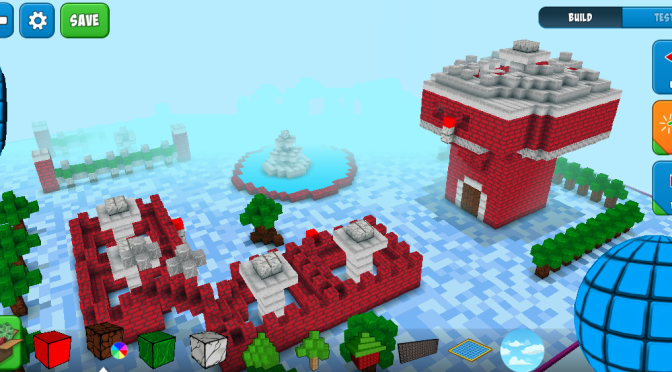 So, for the last 2 years I’ve been part of a team working on a game that lets users create all sorts of whacky levels, using blocks. Not only that, but we’ve had real time multiplayer from the start and we’ve also allowed you to customize your avatar, so pretty much everything in the game is user generated content. We’ve had a number of releases, and at one point we had a level with Bots in it, where you would go in and see how long you could survive after BLASTING endless waves of bots! 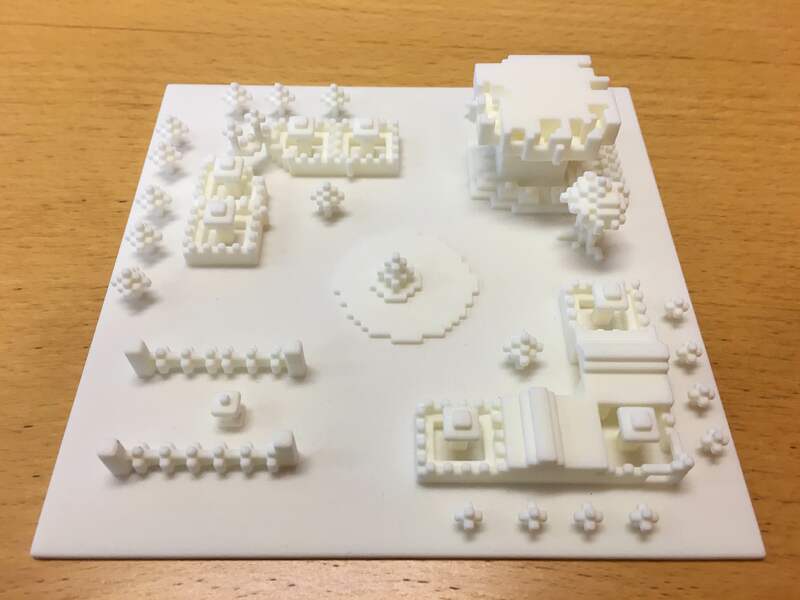 Seeing how this was the most played level at the time, I thought it would be great to use that as my go-to model for my little 3D printing experiment. Distance: Shapeways has a smoothing algorithm that will make things really smooth, but if the voxels are placed too close together, they will smooth out a bit too much, making a block look like a cone, for example, so for every block I added 8 blocks on the SVX file! Loose Shells: There’s a final step to the process which detects something called loose shells. 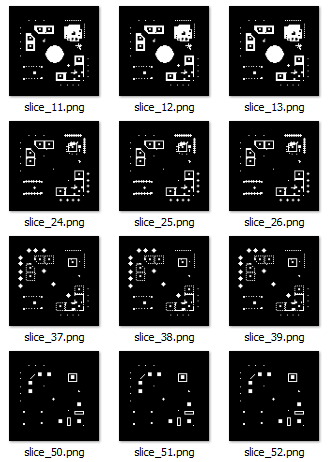 This is basically to ensure that there are no floating pieces in a level. This makes it quite hard to take just any level since everything has to be connected, and at times the insides of structures are not connected since we allow free-form level creation. Fortunately, the Shapeways model editor tells you exactly where the loose shells are, so its only a matter of editing your level a little bit and you got no more loose shells! Now, it was just a matter of getting it printed and delivered. 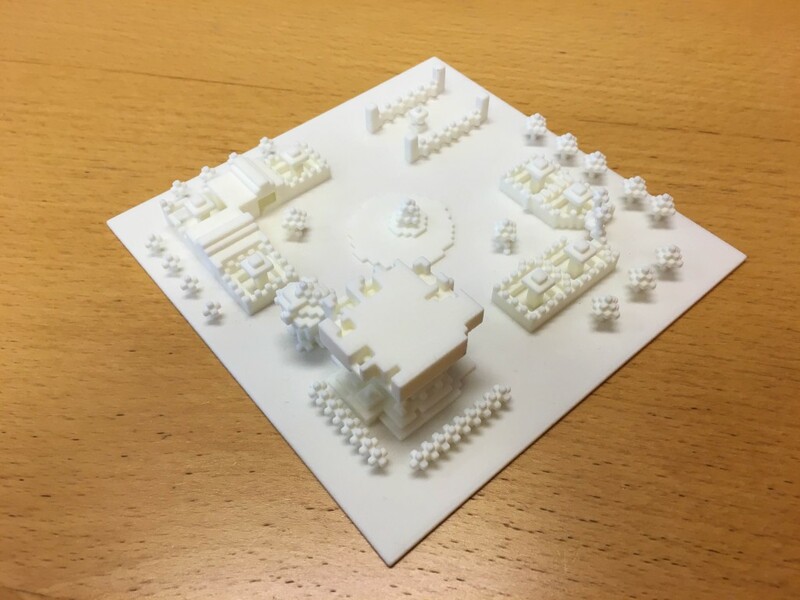 It was an awesome moment when I finally got a 3D Printed version of the code that I’d been writing together with my team for such a long time! You can also check out other cool stuff that they have in Shapeways, which helped to inspire me to make this 3D print! You can also follow me on Twitter on @JavDevGames! Though I’ve heard about ShaderToy for a while, and looked at various examples of what they do, I never really had spent much time trying it out. The meat of the work is done in the fragment shader. The main function calls into calcSine. 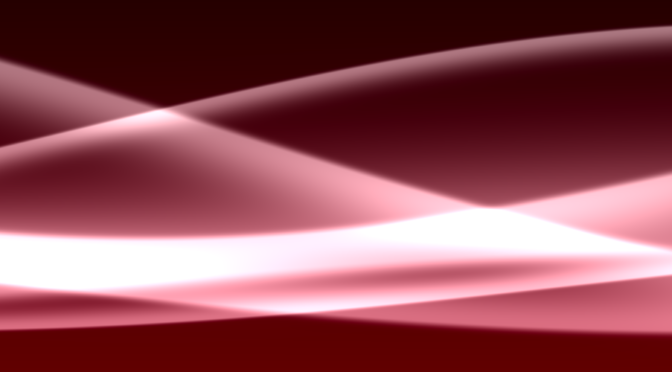 Every call to calcSine() creates a new “line” in the shader. The next trick is to set a sort of exit criteria, which is diffY. What this asks is how far the value we got from sin() is from our current uv.y value. This is important since it determines if we’re below or above the uv.y coordinate we’re calculating this for. The if-statement I put in there is done to determine if we’re below or above, and how to handle it. Multiplying dSqr by 8.0 helps to make the cut off more smooth than multiplying by something higher. Multiplying by 12 would create a more cutting effect, while multiplying by something below it makes the image more blurry. The last step is to apply a power function & smoothstep to make the final effect and cause that “fadeout” effect around the lines. What calling calcSine() multiple times allows us to do is to shift the color being returned up closer to white. This creates an effect of almost having “additive” blending, and makes the faded-out regions shiny brighter when they overlap. At the end of the main function, a final step is done to tint the entire background with a color, and make this into a gradient color. Putting all this together, and updating the “time” uniform value finally gives us the final effect. I’ve uploaded the sample to GitHub as well, so have a look there! 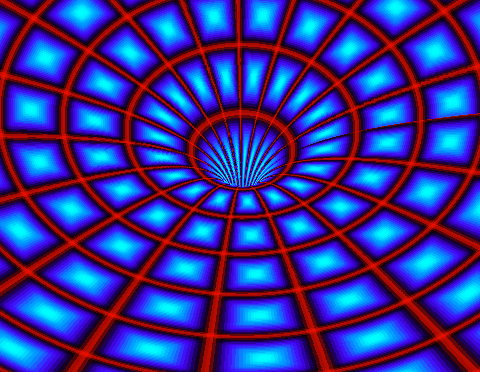 Press left/right on your keyboard to spin the wormhole around!